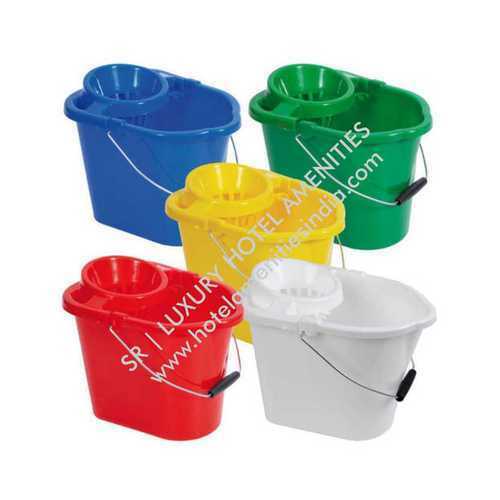 Leading Manufacturer of mop bucket from Delhi. We provide the best quality Spin Mop Backet Set with 2 Mop Heads and 360 Degree Rotating with Easy Squeez and for 360 degree Cleaning. Packaging Details: Biodegradable and recyclable packing. Looking for “Mop Wringer Trolley”?